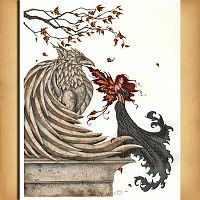 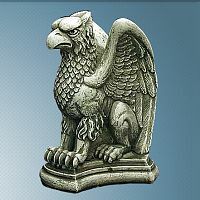 The Gryphon is a composite creature, made up of the Eagle (the King of the Sky) and the Lion (the King of Beasts). 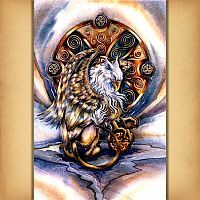 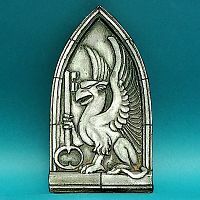 Gryphons appear in the mythology of many ancient cultures, as well as being a popular charge in European heraldry. 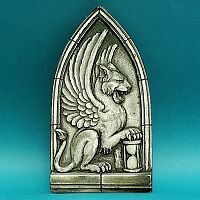 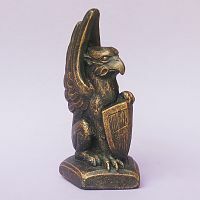 Often, the gryphon is a symbol of strength and pride. 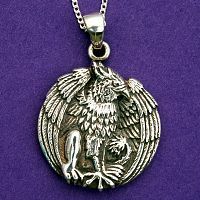 One legend tells us that Alexander the Great once tried to ride to the edge of the sky on the backs of gryphons.